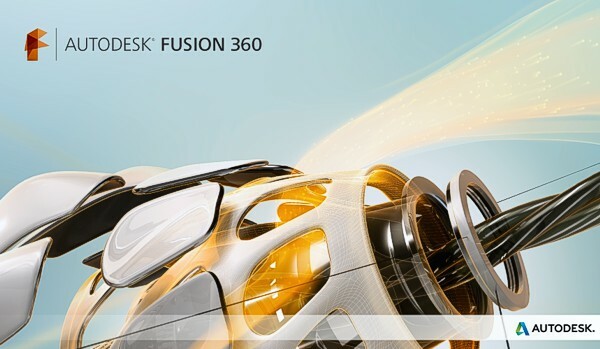 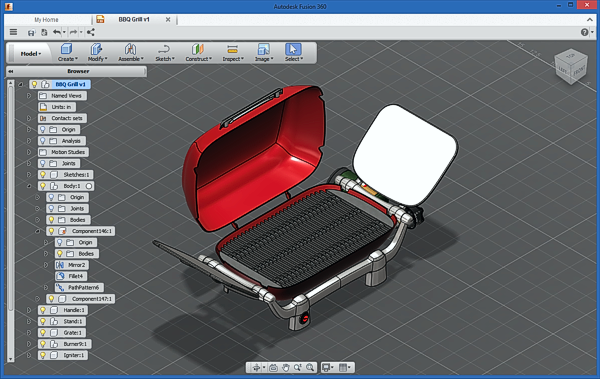 "Ready to print" is the most characteristic message of the new free tool from the "maker" application family Autodesk 123D - Autodesk 3D Print Utility. 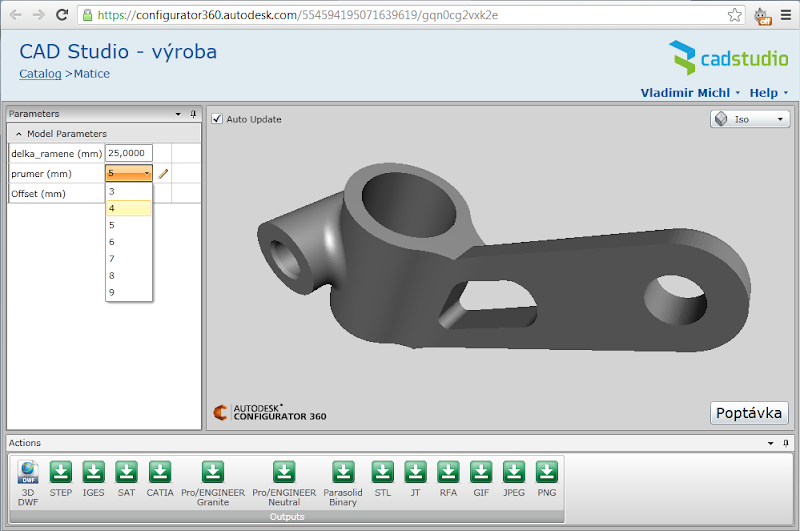 This utility allows to read 3D models in the STL and OBJ formats and perform final pre-flight checks and adjustments before 3D printing. 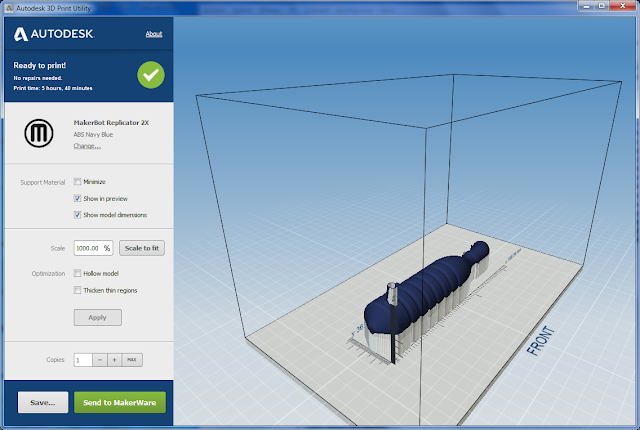 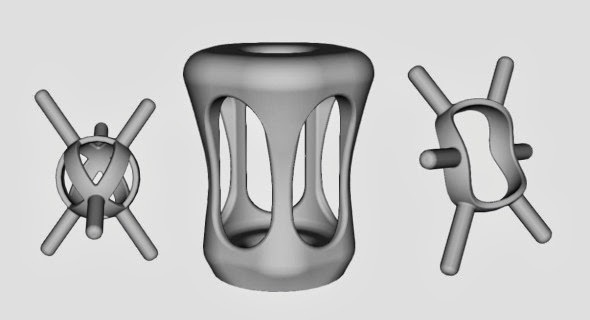 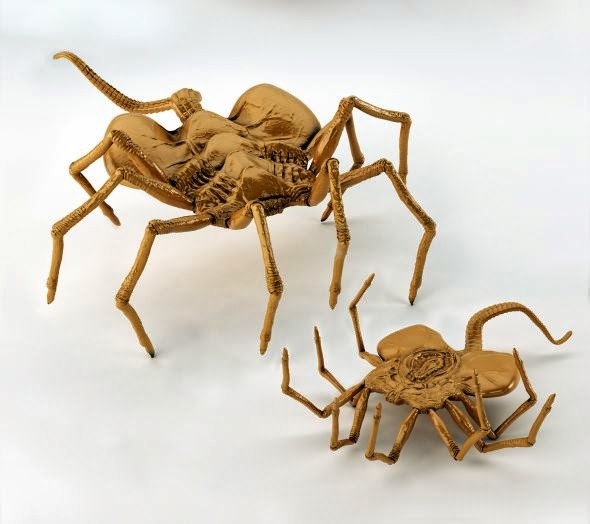 Preparing a 3D model for printout may be not trivial, it is not an equivalent of pressing Ctrl+P. 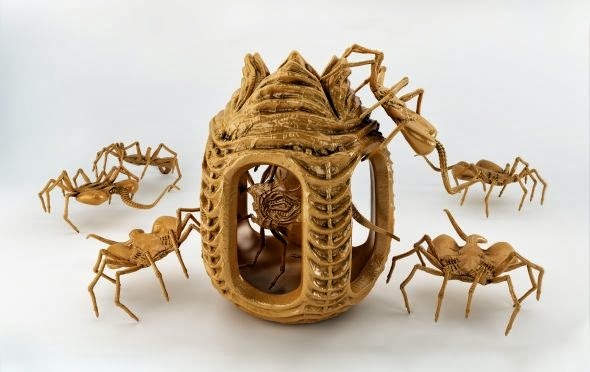 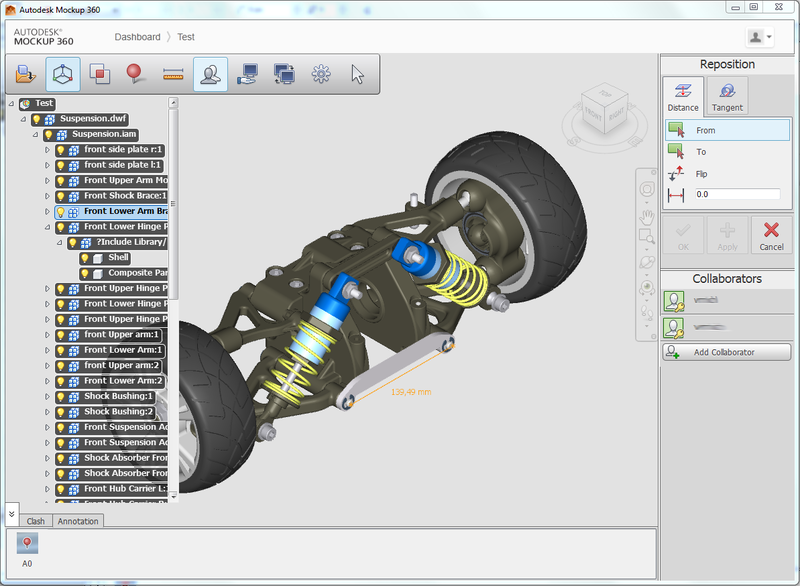 You need to check the proper file format, dimensions of your model, its optimal orientation in 3D space, its support structures (to allow bottom-up material layering), lower material consumption by hollowing the model. The resulting model can be sent directly to the MakerWare or Objet Studio driver, or you can save the model back to the STL format or to a THING or OBJZF file. 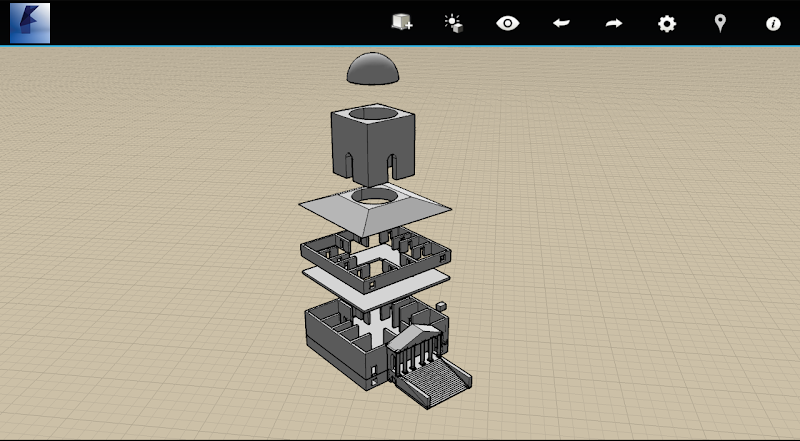 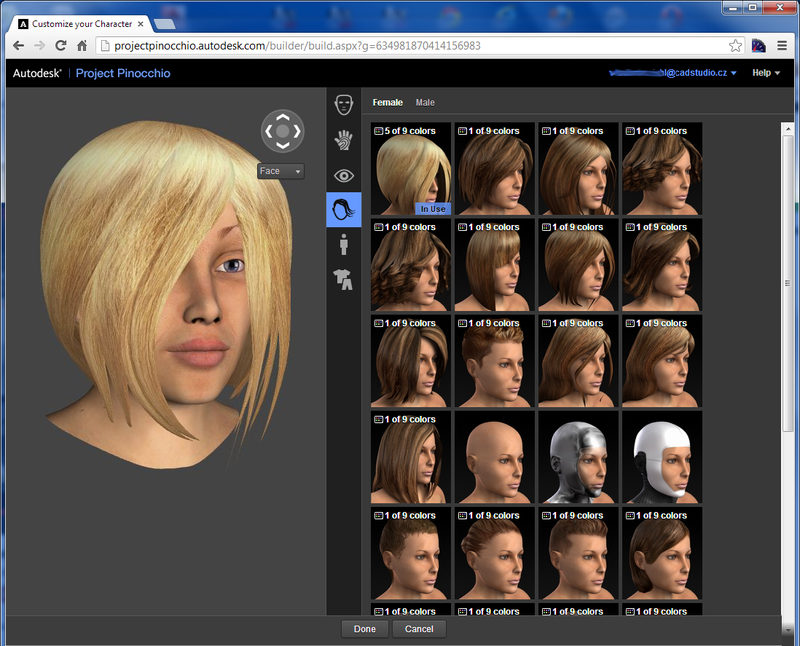 The 3D Print Utility directly integrates itself into new versions of the programs 123D Catch (3D models from photos) and 123D Design (modeling), or you can run it as a standalone tool. It supports various models of 3D printers MakerBot and Stratasys Objet. 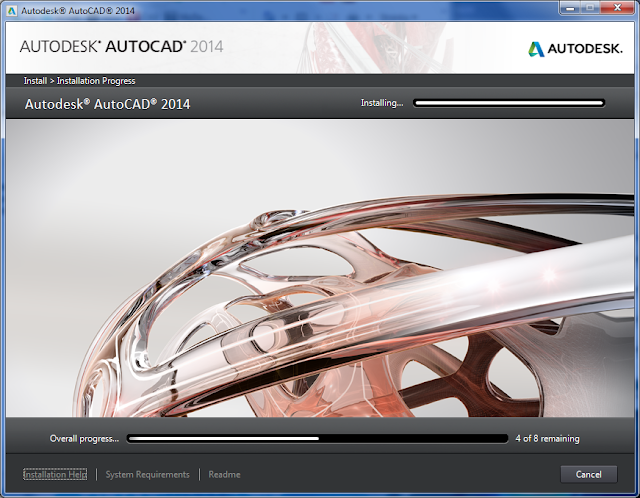 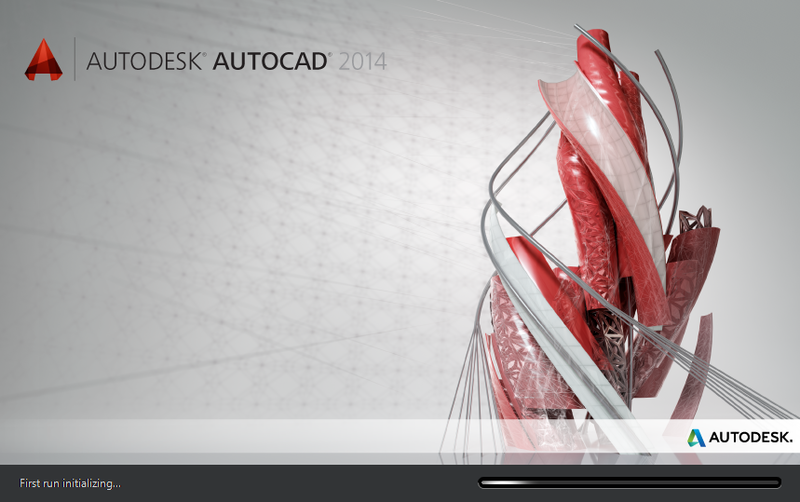 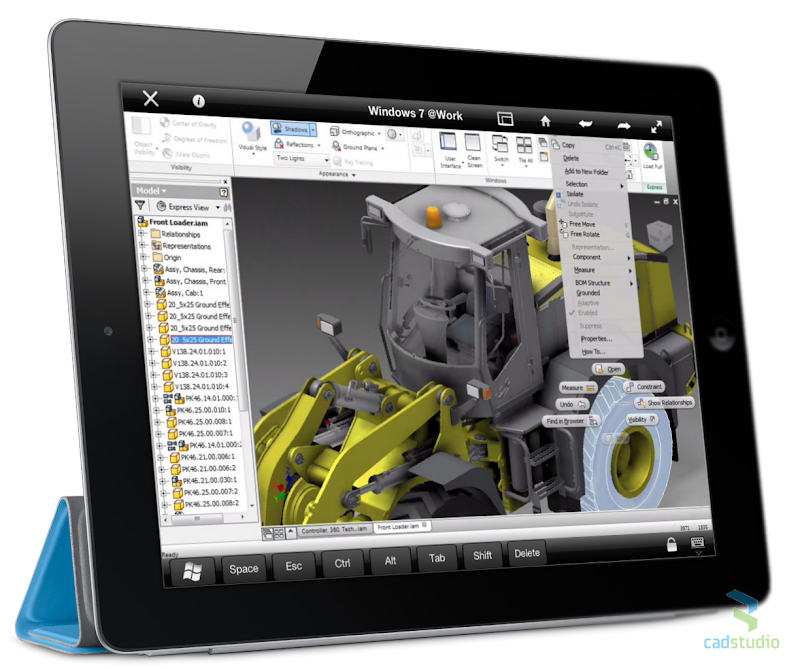 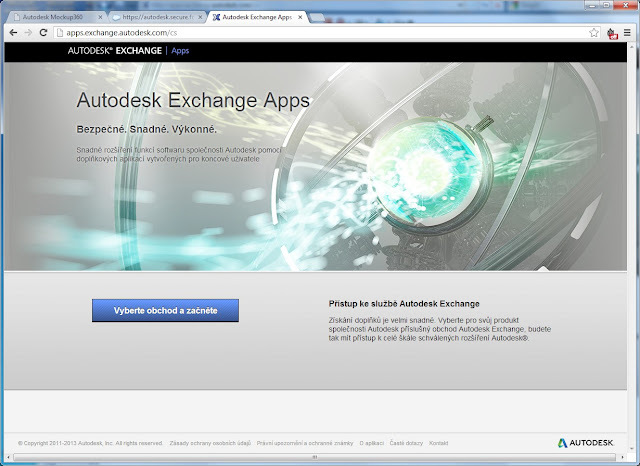 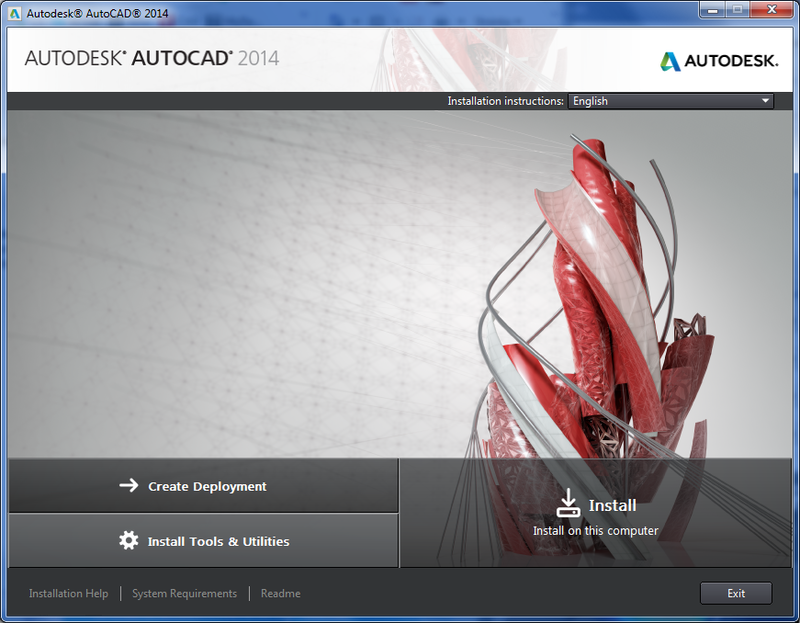 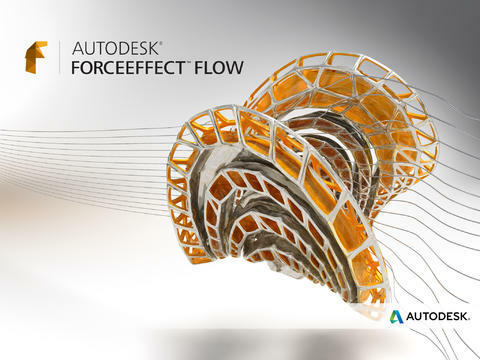 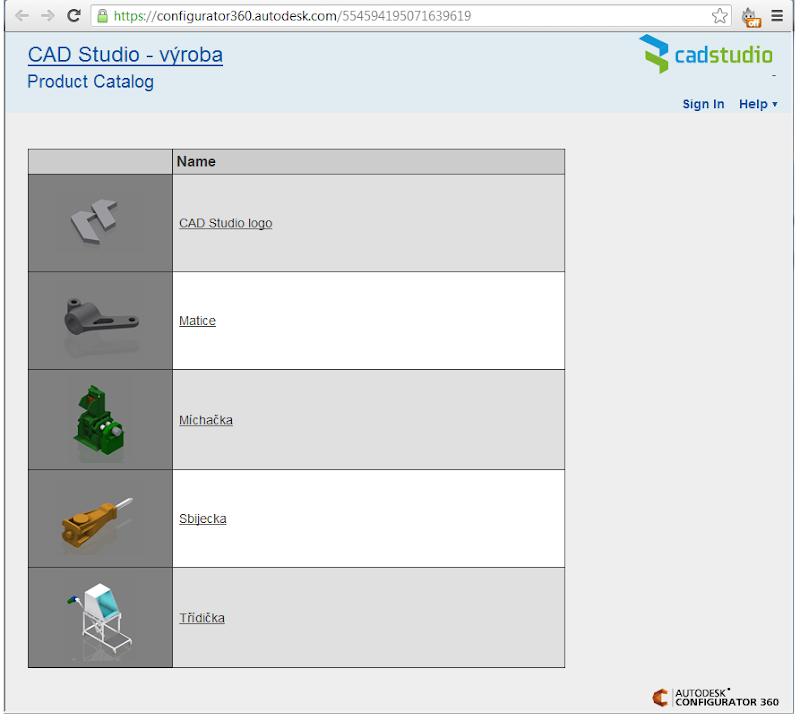 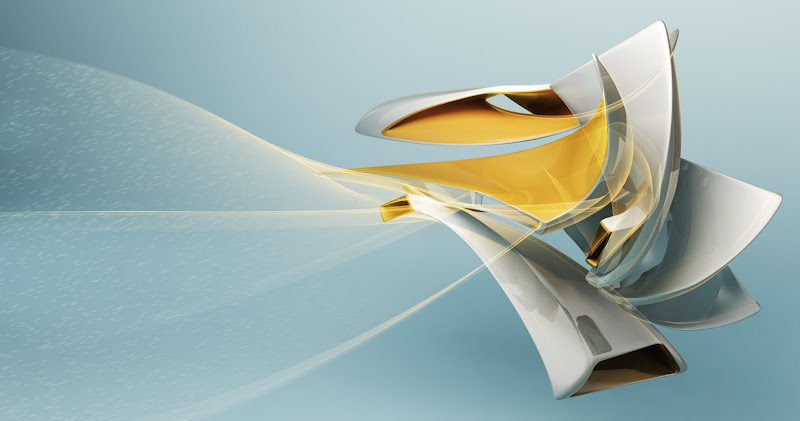 Those who have tried the application Autodesk 123D Catch, formerly known as Photofly, will get it quickly. 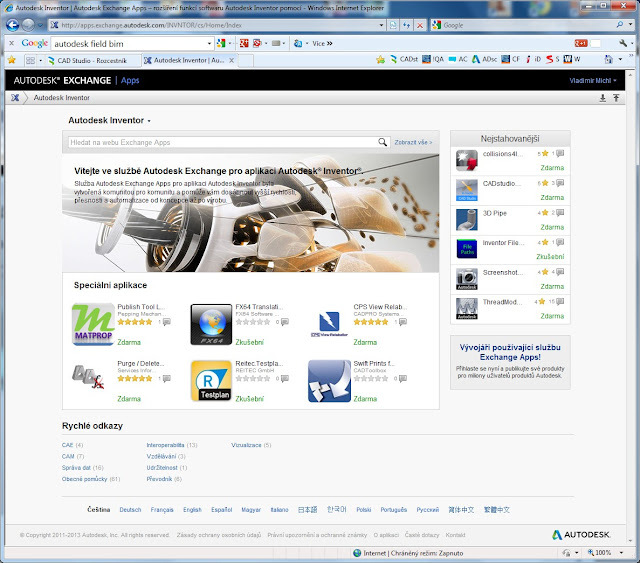 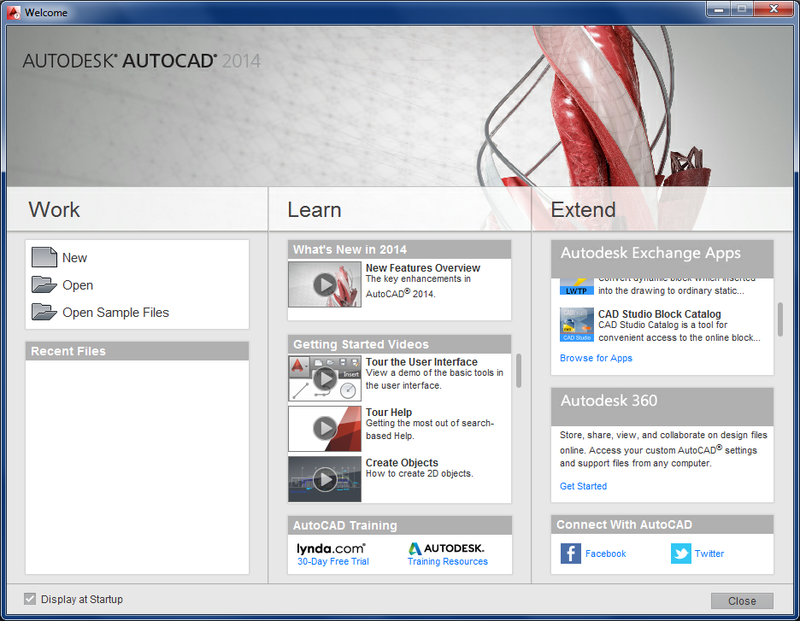 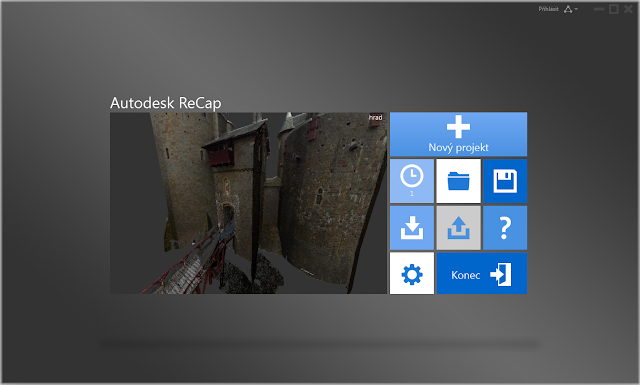 The new cloud tool "ReCap Photo", now included in the standard function set of the "Autodesk 360" cloud, uses similar technology. 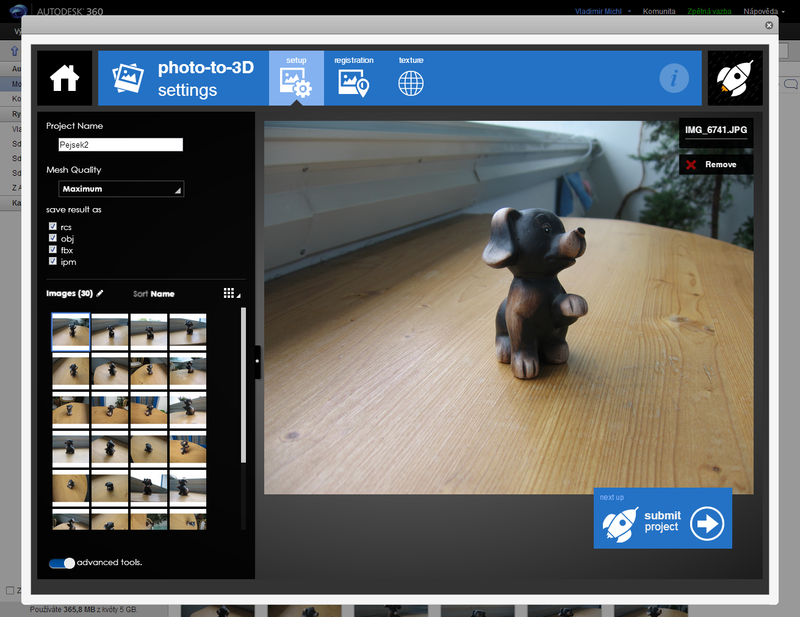 ReCap Photo can convert a series of photos - taken from different (random) angles around an object - to a textured 3D model of the object, which can be used for 3D prints or for loading into a CAD application, or to a point cloud. 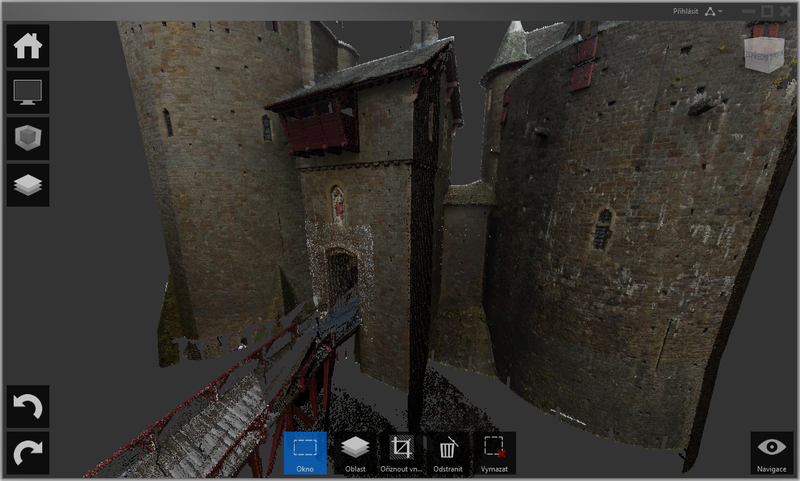 Unlike the "maker" application "Autodesk 123D", this is a professional cloud service, processing photos in full resolution for more accurate 3D models. 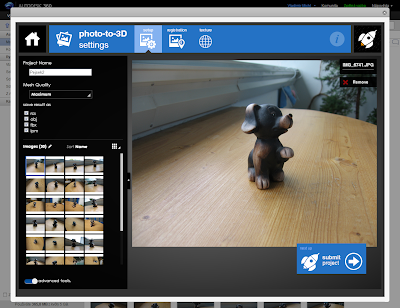 The cloud application ReCap Photo (don't confuse with the desktop application ReCap Studio for laser-scanned point clouds) is very easy to control. 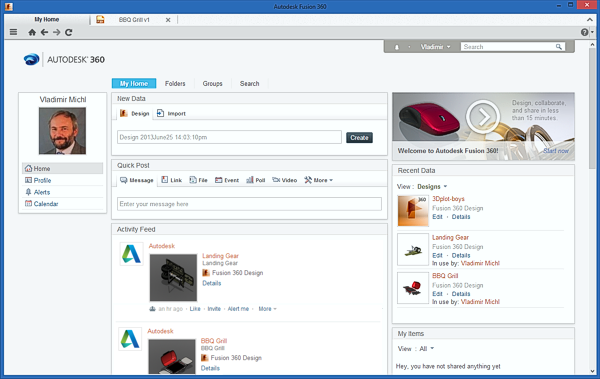 First take a series of photos of the object of interest and upload them (without any editing) to a new project folder in your Documents cloud storage on Autodesk 360. 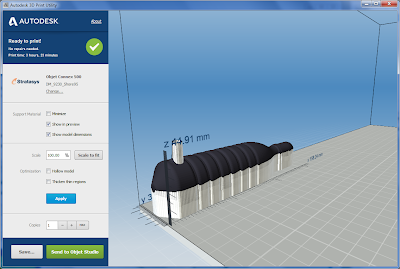 There are some simple rules about how to take the photos - see our older blog post about Photofly, and samples on the CADonline page. Name your project and select the requested quality (precision) for the 3D mesh. 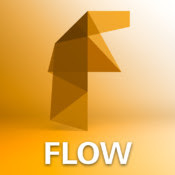 You can save the resulting 3D model to the formats RCS (ReCap), OBJ (Wavefront), FBX (Autodesk media), or IPM (mobile viewer). The option "Advanced tools" will activate tools for registering matching points and assigning textures (not needed for usual models). 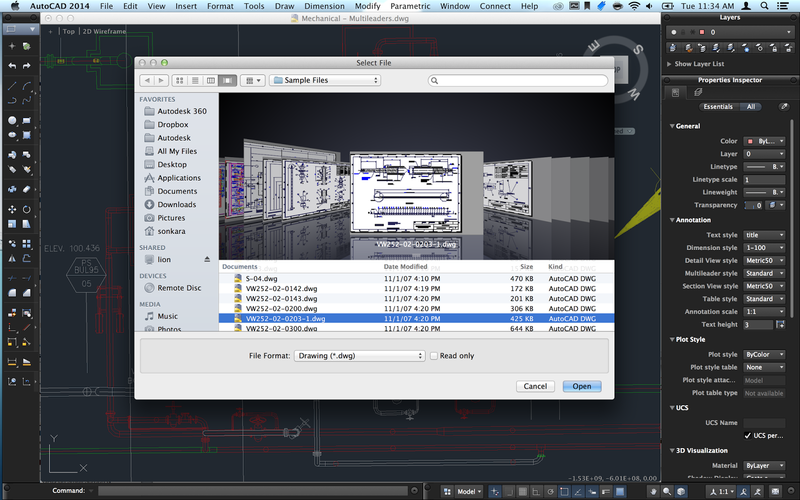 The icon "Submit project" (the rocket) will start the conversion process of your scene on Autodesk's cloud servers. After a couple of minutes (depending on the scene complexity and on the selected 3D mesh precision) you will receive an e-mail "Your photoscene:" with a web link to the generated 3D scene. 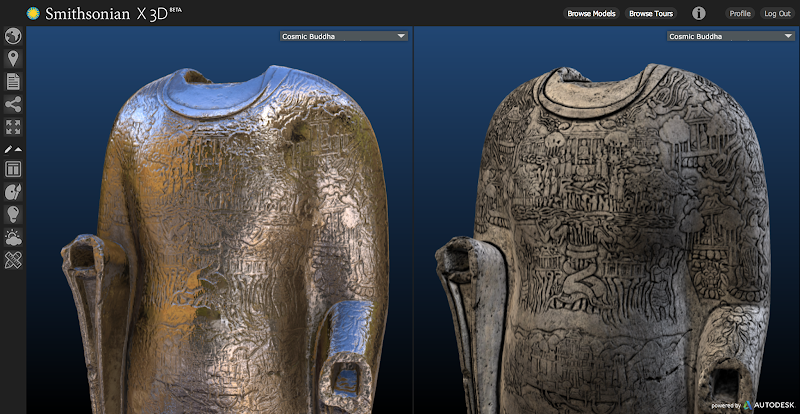 You can view the textured 3D model directly in the cloud (in your web browser) using an interactive 3D viewer of RCP files. 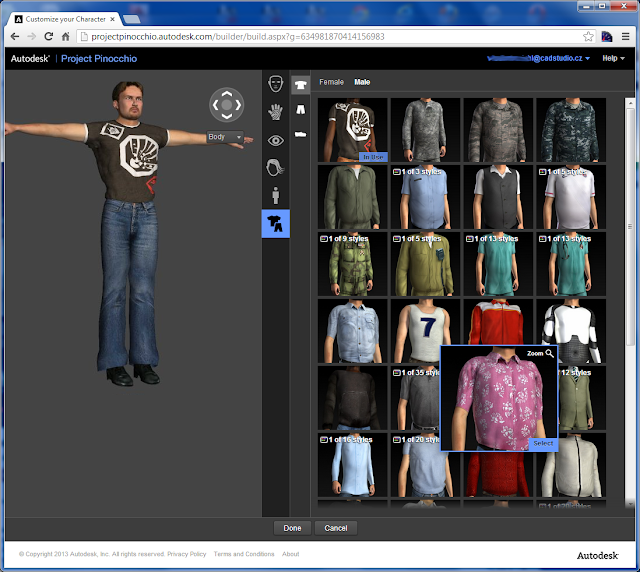 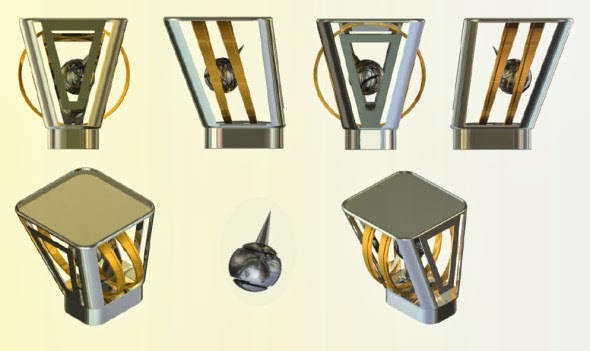 3D models can be downloaded as ZIP files containing the model itself (3D mesh) and its accompanying textures and materials. The Humanitarian Information Unit (HIU) of the U.S. Department of State publishes and updates vector data of international boundaries, coastlines and islands, including their sovereignty. This data is called "Large Scale International Boundaries" (LSIB). 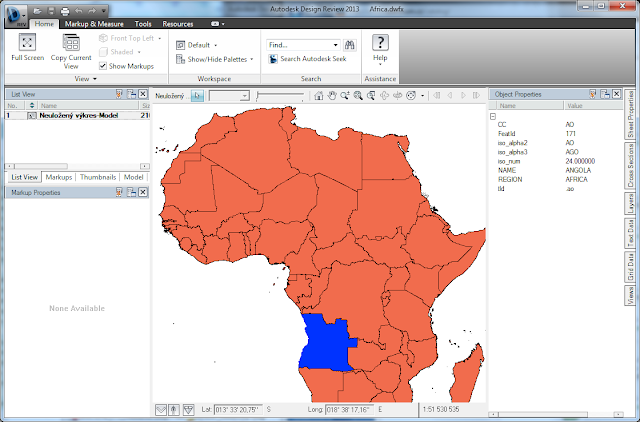 The latest March 2013 update contains datasets of simplified world polygons (countries and continents worldwide) plus detailed boundaries by individual continents. 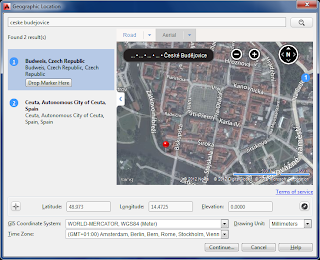 These datasets contain also metadata with names of the countries, country codes by ISO 3166-1 and assigned internet domains. 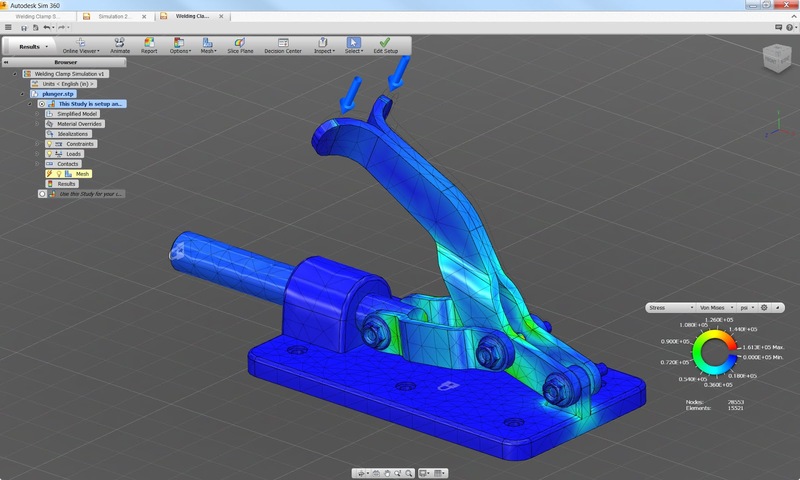 Data is published in the "Shape" (SHP) format and in the WGS84 coordinate system - so it can be directly read into AutoCAD Map, Civil 3D and other mapping and GIS applications. 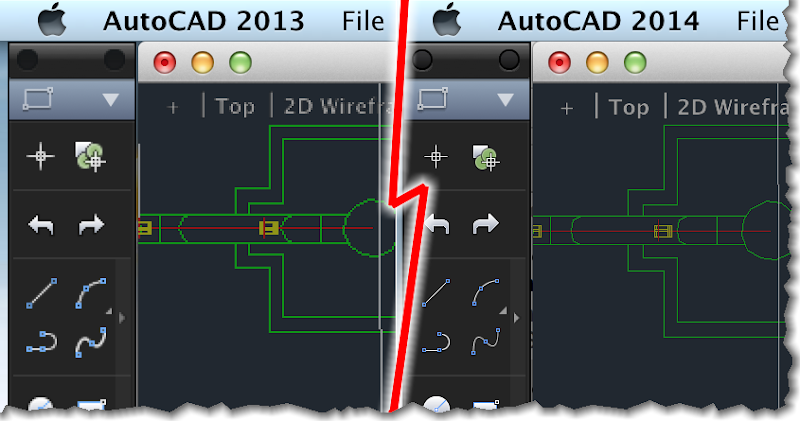 You can publish this large scale data from AutoCAD Map to the DWF format. 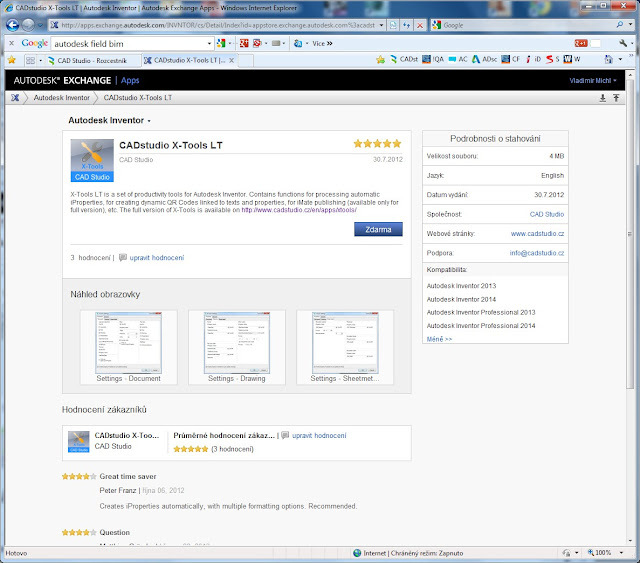 This format maintains both the georeference information and the attached metadata - you can make use of this efficient publishing format to view maps in the free viewer Autodesk Design Review, in your internet browser, or on a mobile device. 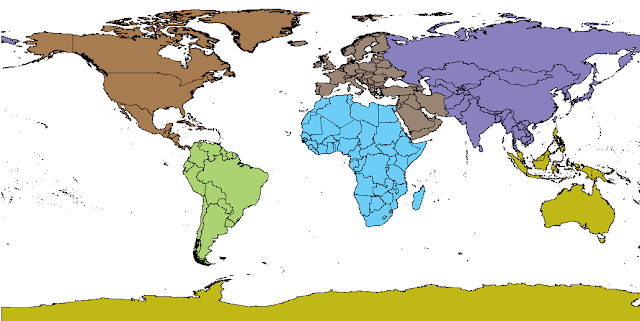 For comparison - the simplified worldwide boundaries map is 131 MB in the "shape" format, the processed DWG file exported from Map, World.dwg is 58 MB, the published DWFx file - World-LSIB is a mere 4 MB. You can use Autodesk Design Review to view and print maps, when you click on an object (country), it displays the attached metadata. 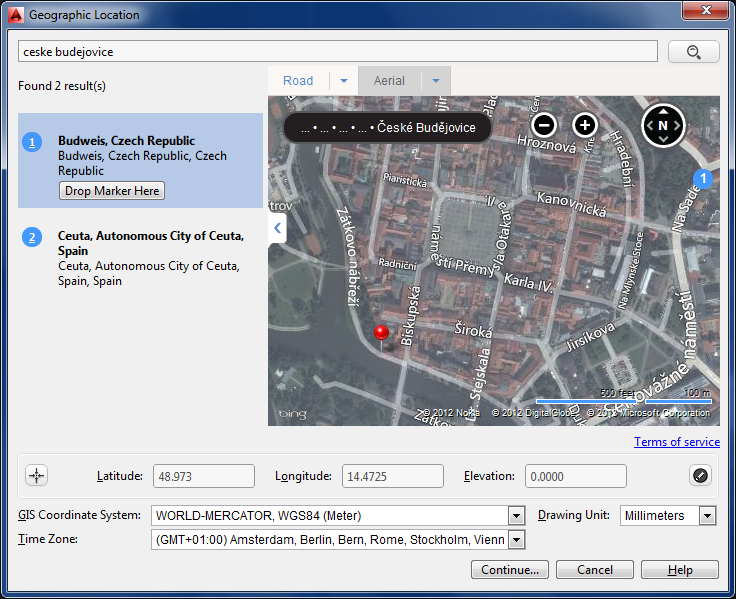 If you run Design Review on a notebook or tablet equipped with GPS, you can display your current position on the map.